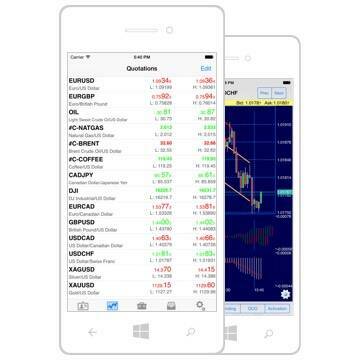 New trading terminal NetTradeX Windows Mobile has a complete set of tools for trading and technical analysis. Main features of the trading terminal may be found in NetTradeX Mobile user guide. Go to the control panel, scroll to "Uninstall Programs", enter it, find the program, select it in the list and click "Uninstall".